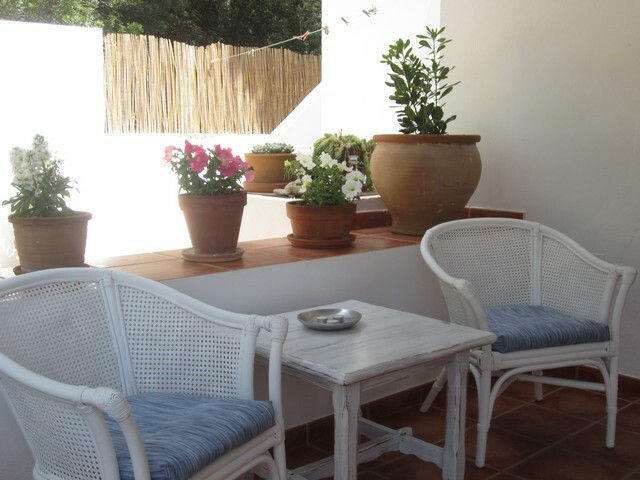 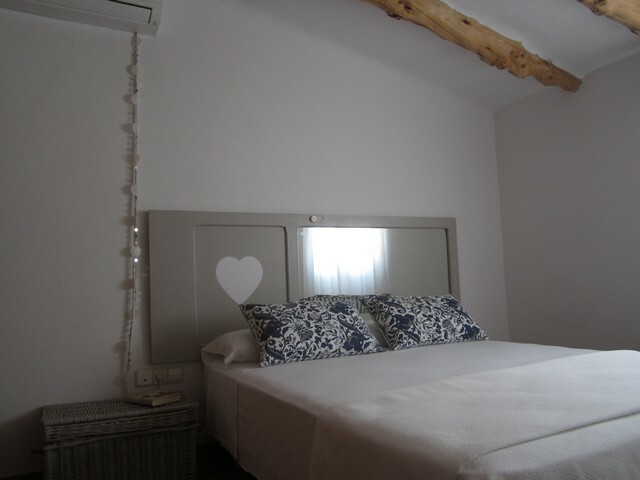 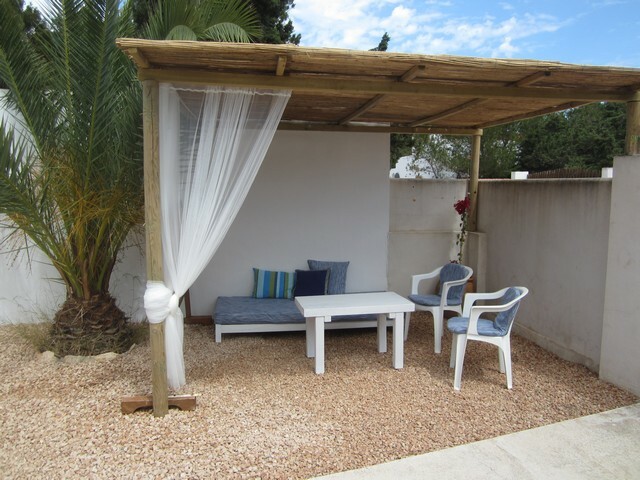 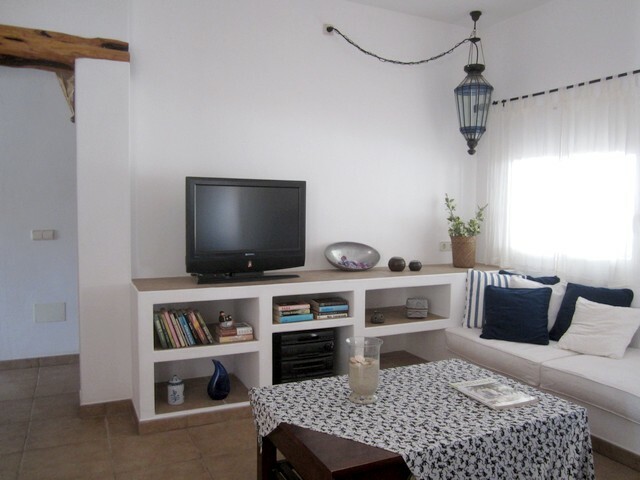 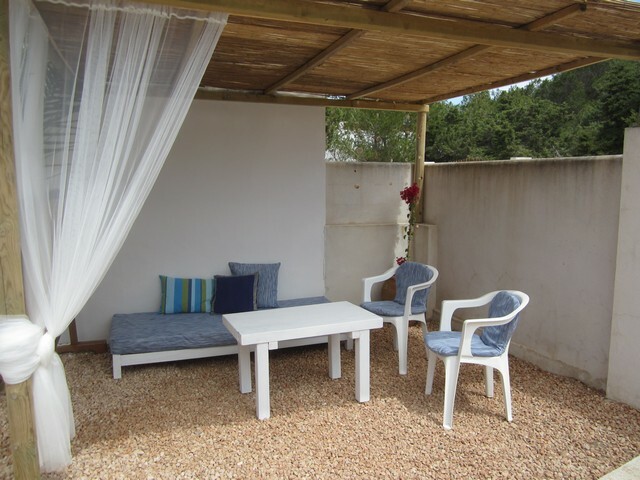 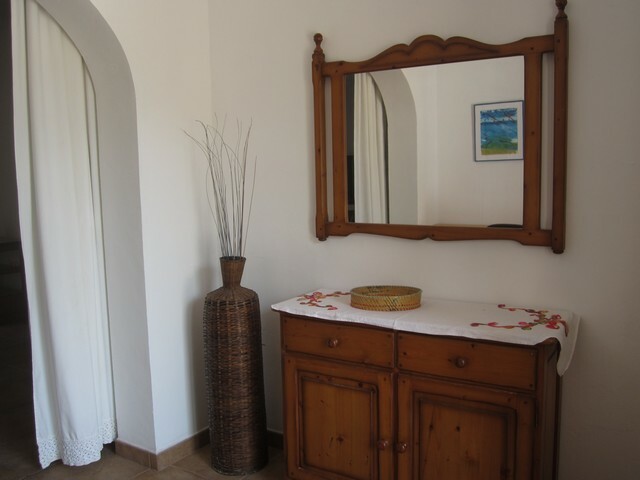 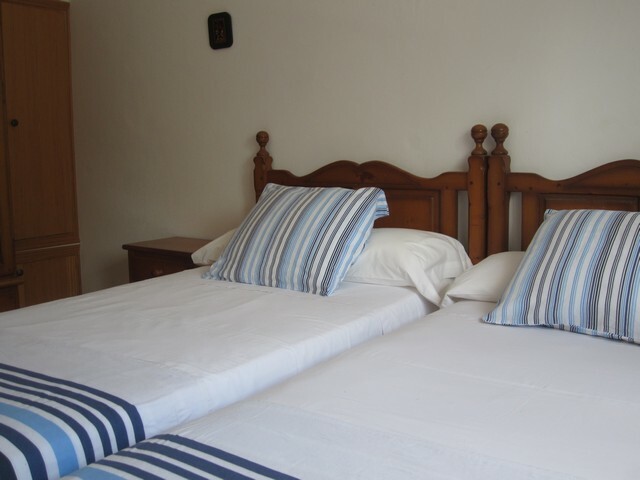 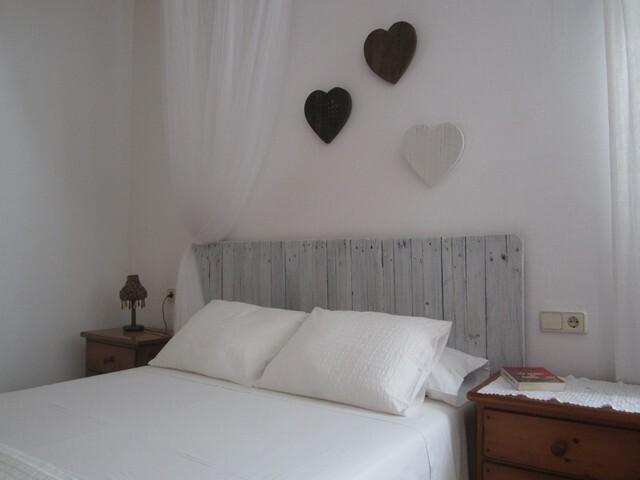 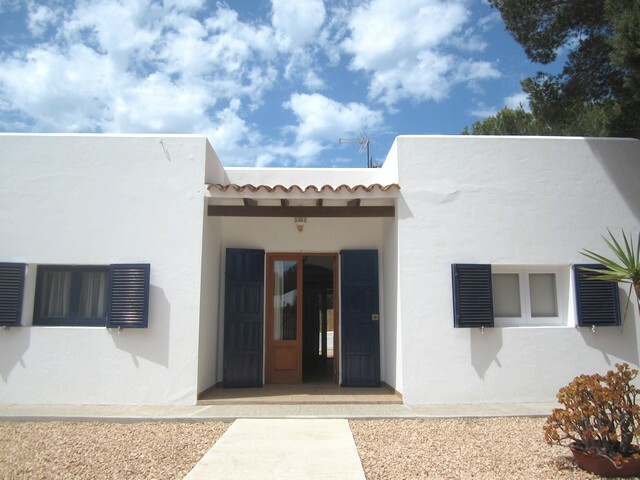 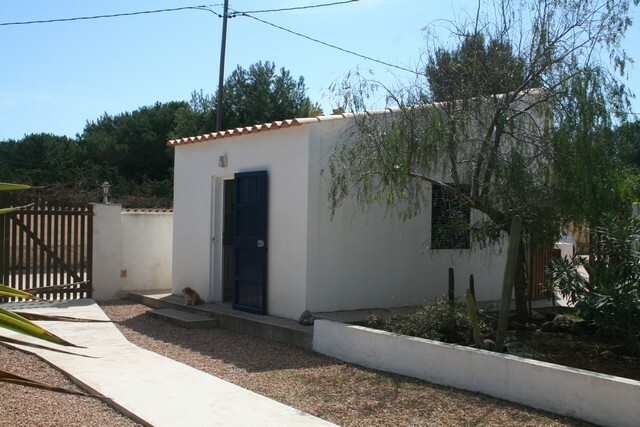 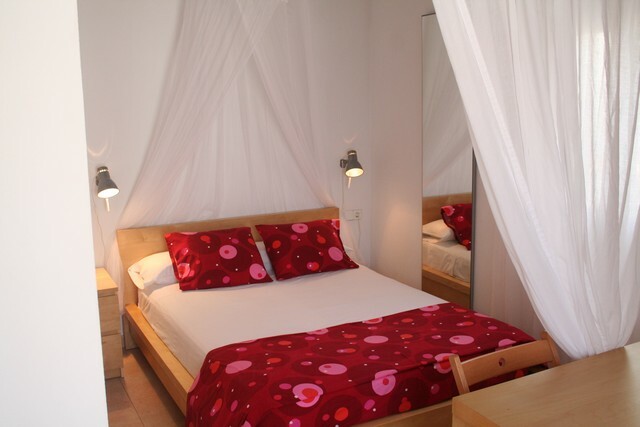 Formentera is located in the charming villa with a maximum capacity of eight people. 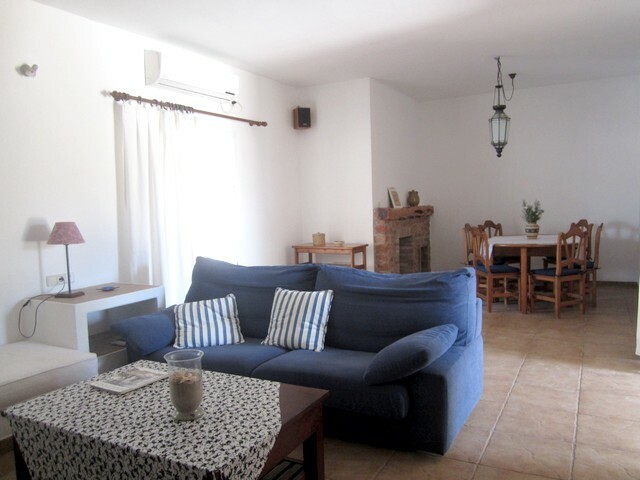 The villa is divided into two houses: the main house and the studio. 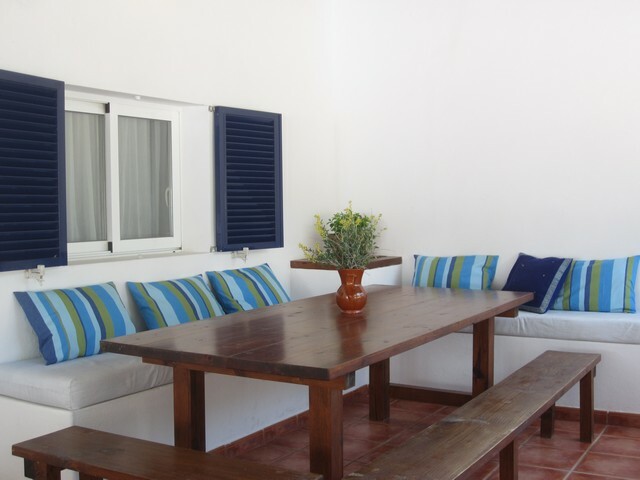 The main house consists of a spacious living room with TV and dining table, equipped kitchen, three bedrooms and a bathroom. 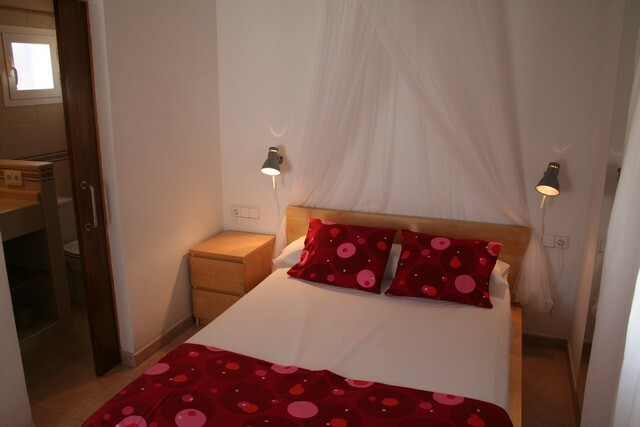 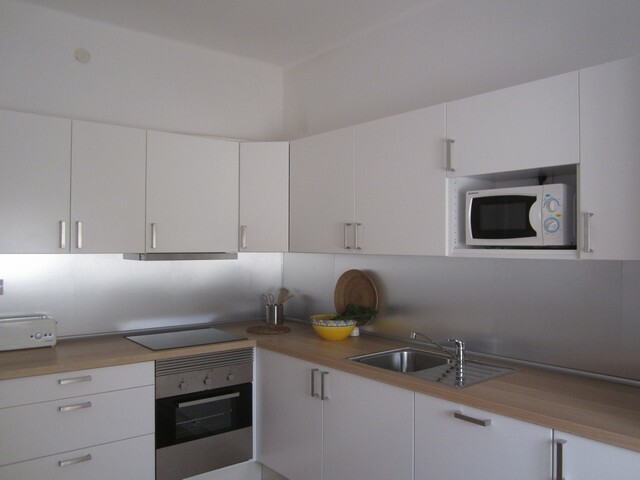 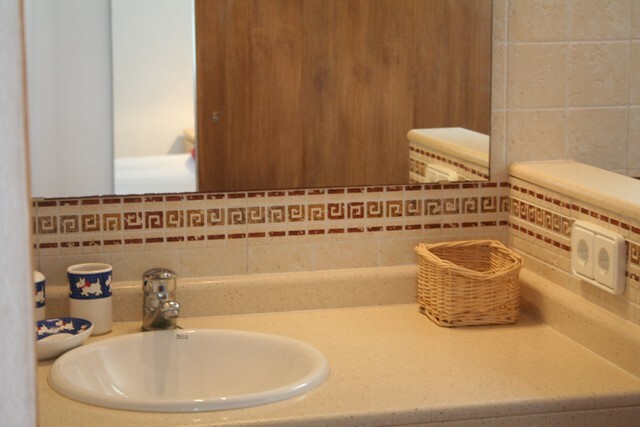 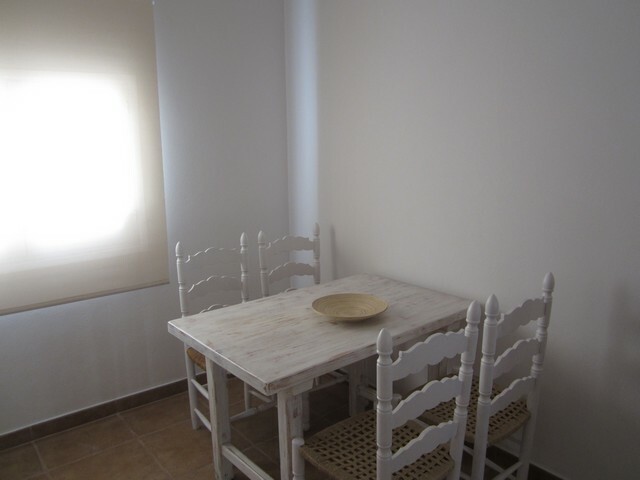 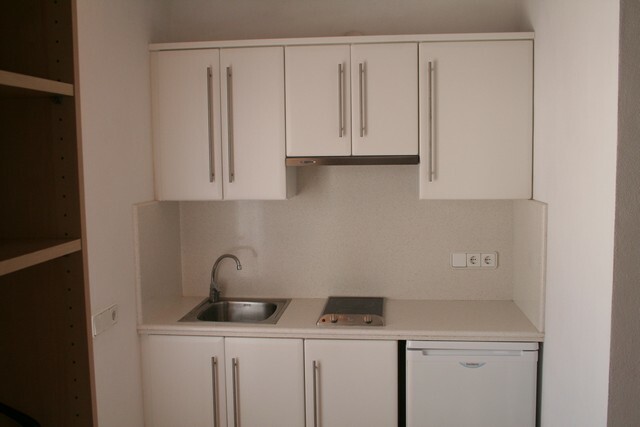 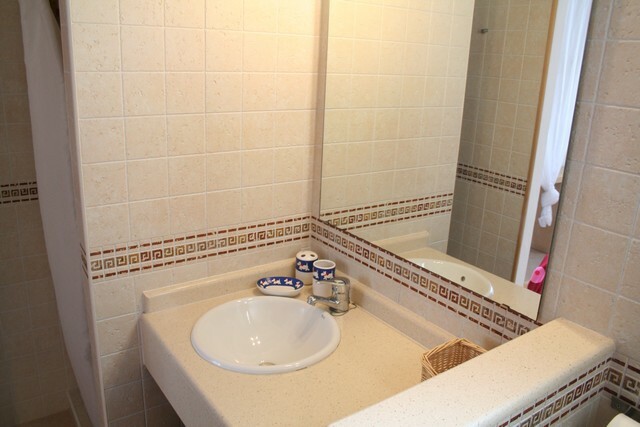 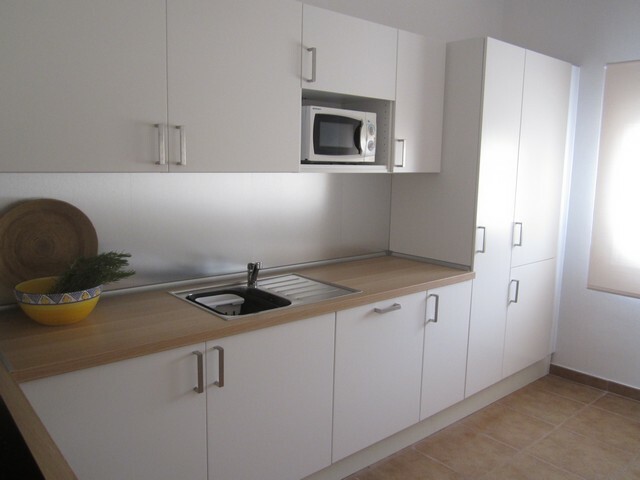 The studio consists of a fully equipped kitchen corner, sleeping area and a bathroom. 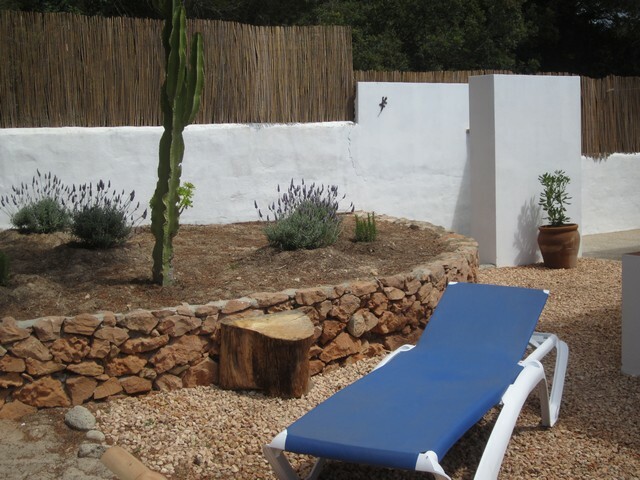 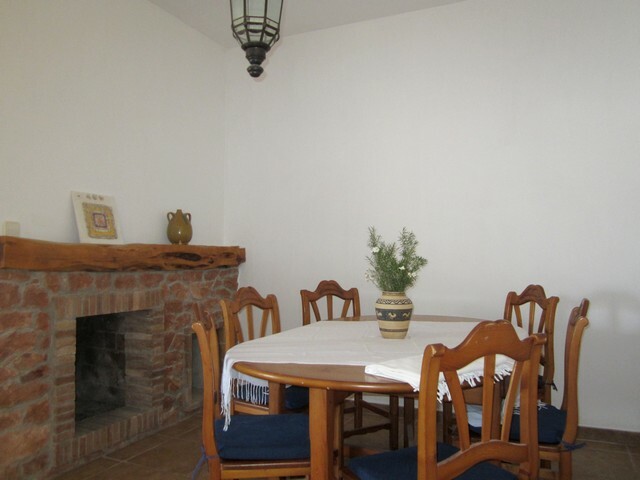 The house is equipped with air conditioning, hi-fi and a garden with barbecue. 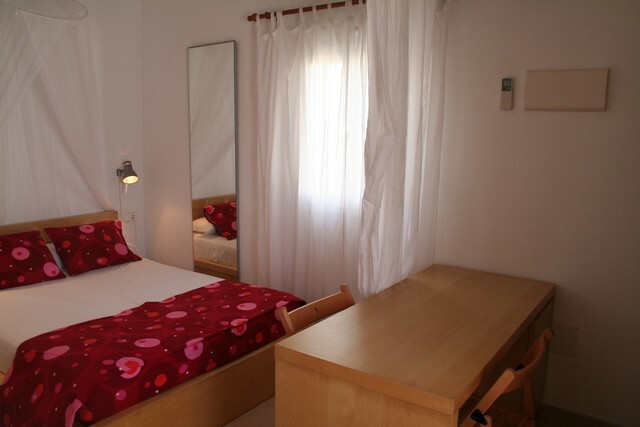 The Migjorn beach is 6 km.